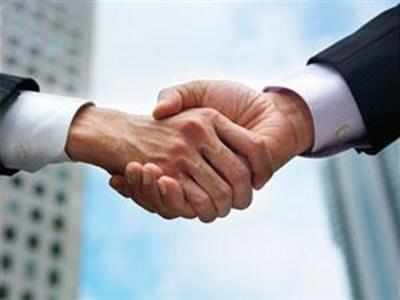 The success of projects under the Vietnam-Eurasian Economic Union (EAEU) free trade agreement (FTA) will contribute to boosting the signing of similar deals between the union and other countries in Asia-Pacific, said Russian Deputy Foreign Minister Igor Morgulov. Speaking to reporters on May 19, Morgulov stated that the successful projects with Vietnam will be a typical model so that other countries will consider and establish similar ones. The Russian official said Thailand, Cambodia, Singapore and Indonesia have shown interest in setting up free trade zones with the EAEU. The EAEU, which comprises Russia, Belarus, Kazakhstan, Armenia and Kyrgyzstan, signed the FTA with Vietnam in May 2015. This was the first FTA signed between the EAEU and an external partner.